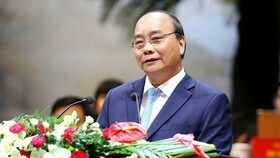 Personnel work has special significance to socio-economic development and Vietnam stands ready to increase support for Laos in training, said Prime Minister Nguyen Xuan Phuc. He told Chansy Phosikham, head of the Lao People’s Revolutionary Party (LPRP) Central Committee’s Organisation Commission, in Hanoi on May 25 that the Vietnamese Party and State always require all-level Party Committees, ministries, agencies and localities to assist Laos in national development, considering this as Vietnam’s responsibility. 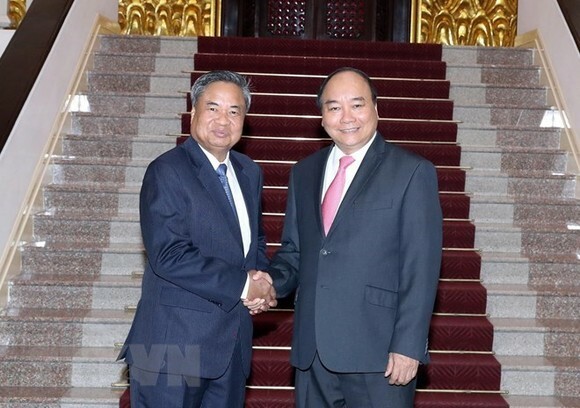 The Vietnamese and Lao Prime Ministers have regularly met and discussed ways to enhance the bilateral ties, Phuc added, stressing that Vietnam is willing to provide the best possible support for its neighbouring country. The Vietnamese government leader highly valued outcomes of the talks between the Lao Party Central Committee’s Organisation Commission and the Organisation Commission of the Communist Party of Vietnam (CPV) Central Committee, which was held during Chansy Phosikham’s visit and focused on exchanging experience in Party building and personnel work. 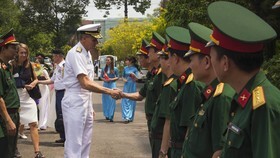 He urged the two sides to tighten their coordination in implementing Vietnam-Laos joint statements, agreements reached by Party leaders of the two countries and Governments, the agreement signed at the 40th meeting of the Vietnam-Laos Intergovernmental Committee and other cooperation programmes. 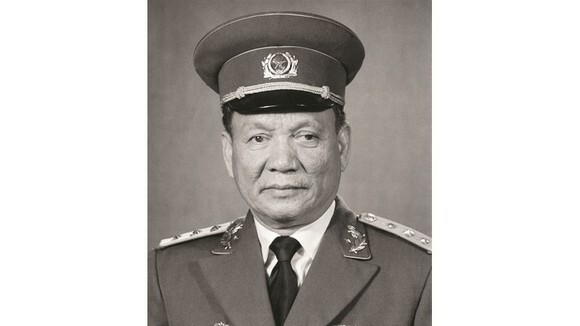 For his part, Chansy Phosikham said his visit aims to learn from Vietnam’s experience in organisation and personnel work. 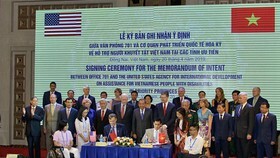 He highlighted the firm stance of the Lao Party, State and people on the fruitful cooperation and traditional friendship with Vietnam. 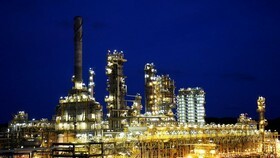 Laos is actively implementing infrastructure projects, especially those in the transport sector, to bring the two countries closer, he said.